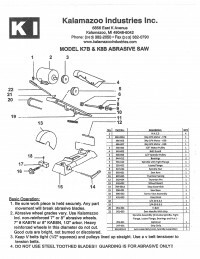 Kalamazoo Industries K8B 8 inch abrasive chop saw is designed to cut up to 1.5″ solid steel and up to 2″ pipe. 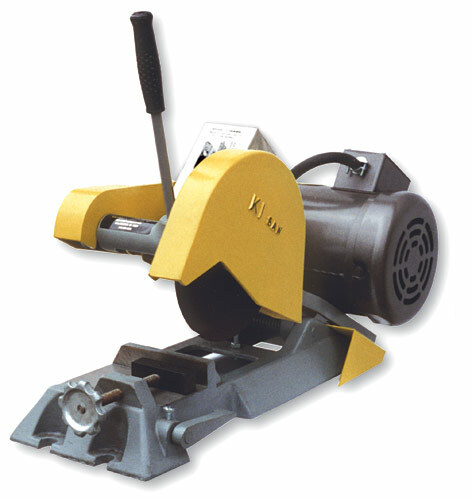 This 8″ abrasive chop saw is capable for cutting bar stock, flat stock, reinforced rubber hose and pipe. This unit cuts general purpose steel quickly with the correct abrasive wheel. This unit comes standard with a powerful 3HP 1PH (110V/220V) or 3PH (220V/440V) motor. This compact unit fits most size shops with out any issues. Specify phase and voltage at time of order. 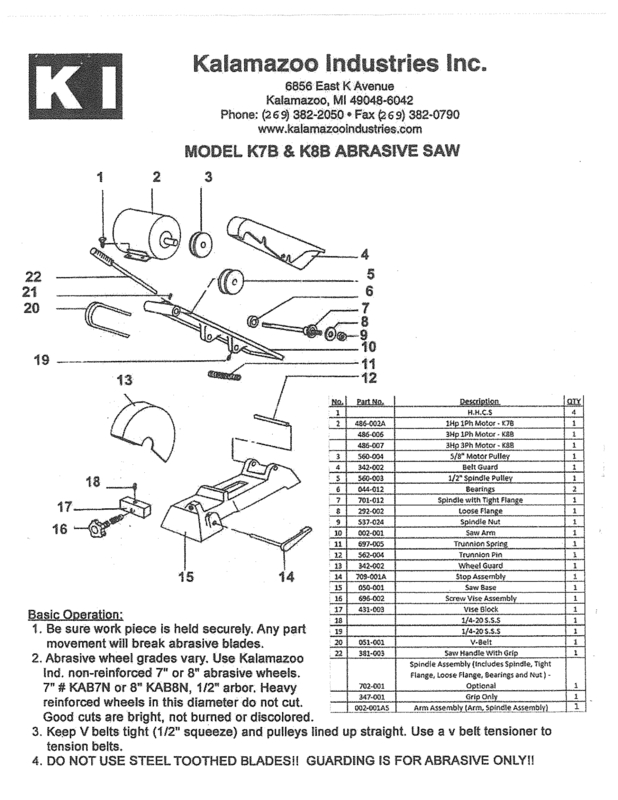 This Kalamazoo Industries K8B 8 inch abrasive chop saw that can fix in most shops. Everything from a home garage shop up large manufacturing facility. This powerful compact unit can cut most ferrous fast, with the correct abrasive wheel. Single phase amp draws: 115V 24 amps and 230V 12 amps. Three phase amp draws: 220V 8.4 amps and 440V 4.2 amps. 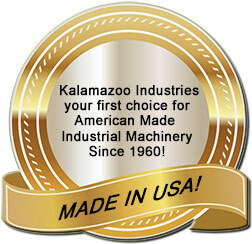 Checkout the Kalamazoo Industries home page to see a complete line up of all or products.